Delhi – Agra – Golden Triangle – Rajasthan also Bird Watching and Wildlife Tours.. Shine Gold Tours India was established in 2001 and is owned and operated by us, brothers Asif, Asim and Arif. We were born and raised in Delhi and, although we say it ourselves, our local knowledge of Northern Indian tourism is second to none. Because of our background we can promise that you will see India from an Indian Perspective. The flora, fauna and scenery of India is breathtaking and we are excited to offer our clients an opportunity to experience this, either as an add-on to the Golden Triangle tour at Ranthambore or Corbett National Parks or as stand-alone wildlife tours. In partnership with experienced birding guides Shine Gold Tours India offers birding tours catering for small groups with their own birding lists. We arrange tours for groups of all sizes for just you and your travelling companions together with your personal tour guide – Asif, Asim or Arif and your driver in an a/c vehicle to suit your party size. We will meet you at the airport, take you to your chosen hotel, accompany you on your tour and take you back to your hotel at the end of your memorable tailor-made tour. We offer one-day tours to Agra from Delhi, as well as overnight Agra sightseeing tours that give you time to explore every tourist site in the city. 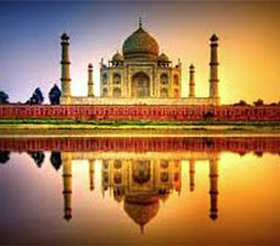 We can also customise trips to suit your interests, the time you have available, and your choice of sights in Agra. 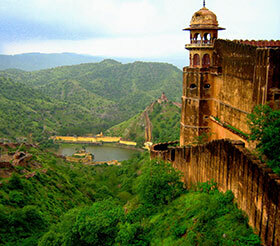 See the best of the Indian desert state – Rajasthan. 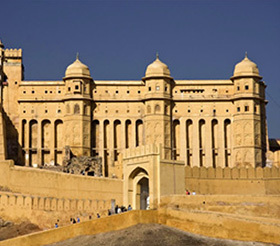 You'll be amazed by the grandeur of the forts and palaces. Spend time in the forests of some of India’s finest wildlife sanctuaries. 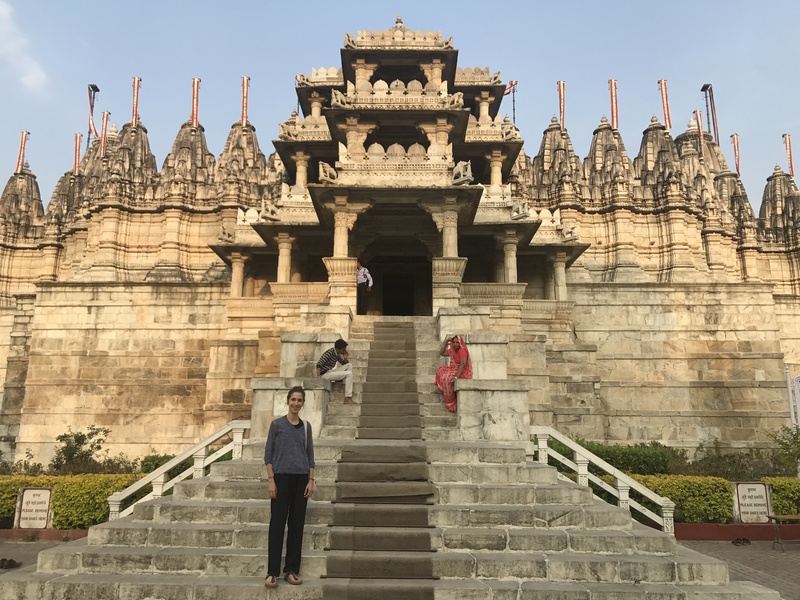 Our religious and spiritual tours to Rajasthan give you an opportunity to rejuvenate your mind in the beautiful temples of the state. Our personalised Golden Triangle tour packages gives you a unique opportunity to discover the culture and heritage of Delhi, Agra and Jaipur. See Qutb Minar, Red Fort, Humanyu tomb, Akshardham Temple, Jama Masjid, India Gate and Lotus Temple. Old Delhi was founded by Mughal Emperor Shahjahan in 1639 as Shahjahanabad. 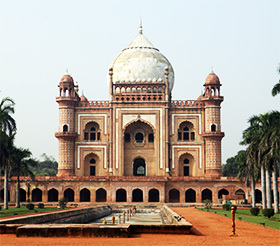 New Delhi is the capital city of India, planned by Edwin Lutyens, a famous 20th century British architect. New Delhi is known for its wide streets and tree-lined boulevards. It houses numerous national institutions and other important buildings. Thank you very much for our trip with you in India. We have had a fantastic time and done so many things that would have been impossible without you. We have had a great fun in India and it has been even better for meeting you both! All the sight seeing card games and cricket have been brilliant ,and we will always remember our time here with you. We hope to return one day for a new adventure with Shine Gold Tours India. Than you again! All the best! Asif you were very amazing, excellent at making Shine Gold Tours India feel safe and welcomed. We can tell that you were very hospitable and excited by your job. Thank you for showing us India. Asif. Thank you for driving and driving safe.